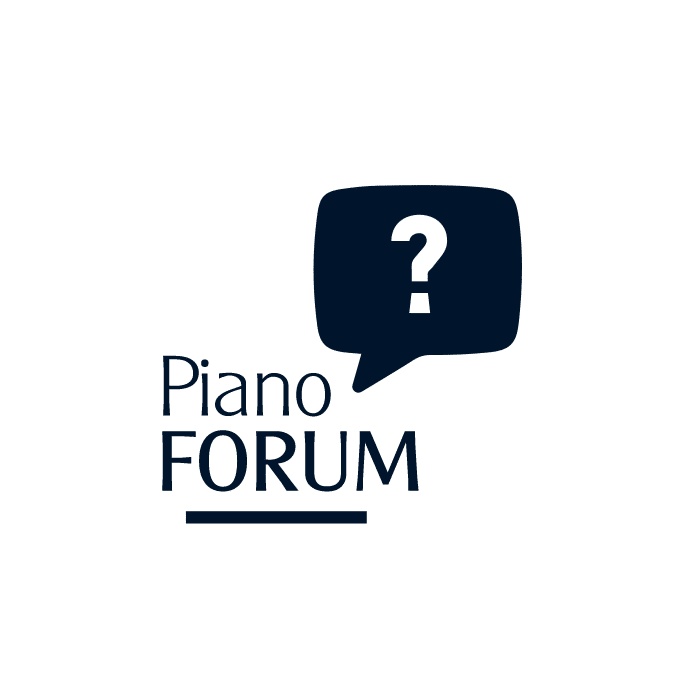 The Special Activity’s Master Class / Piano Forum is a live, online educational event, where our teachers are available to answer questions, and talk about piano, music, and art. The Master Class shifts to the Piano Forum when no students enroll to perform by the Sunday before the event. Check our schedule to attend the next one. 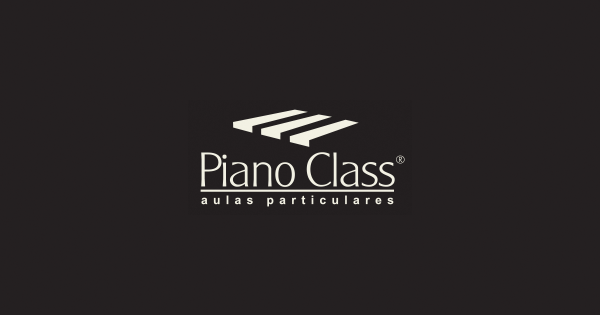 This is an exclusive Special Activity for PianoClass’ students. If you’re not one of our students yet, learn more about our piano lessons or contact us for more information.